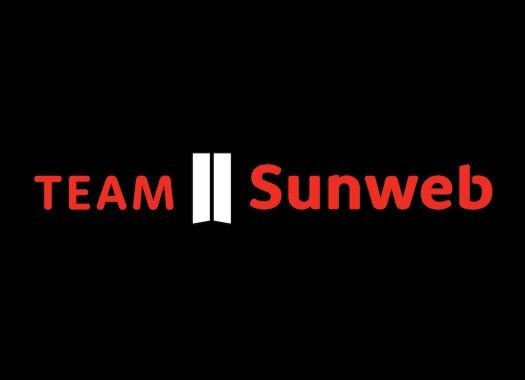 Michael Matthews (Team Sunweb) has had a difficult season in 2018 but some victories at the end of the year have given him a morale boost. The rider is already looking forward to what the future is bringing. Matthews started the 2018 season with a lot of hope after winning two stages and the points classification at the 2017 Tour de France. But in February, he broke his shoulder at the Omloop Het Nieuwsblad and after he recovered, he fell ill at races like the Tour de Romandie and the Tour de France. "At this point, my head was not in a good space," said the rider to Australian broadcaster SBS. "It was quite difficult to deal with something like this. I’d never really had this situation happen to me before, especially all in one season. It was really hard to get my head back in the game again and learn to fight again because I thought the season was just done. "But then Richie Porte was also out of the Tour de France with another crash, so we used each other to get really motivated for the second part of the season. We were out training at 5 o’clock every morning, smashing ourselves for about two or three weeks there." With the support of Porte and after seeing a sports psychologist that gave him advice in ways of dealing with the pressure of the sport, Matthews returned to victory at the Grand Prix Cycliste de Quebec and Montreal, and the BinckBank Tour. "It was more than a win. It felt like so much weight off my shoulders," he commented. "I’d been working so hard, committing everything, our whole lives to get something out of this season. "You create your own opportunities but for everything to go fairly smooth it was quite emotional when I was crossing those finish lines in first on those three races, especially BinckBank. I had the confidence after that." Now the rider looks forward to future goals in races that suit him like the road race of the World Championships of Yorkshire and the Olympic Games of Tokyo 2020. "We’ve already been talking a lot about the Championships and the Olympics also," Matthews explained. "It’s not just about this year, it’s also looking forward to the future. It’s a big goal of mine for the next two years, those two races. I think I’ll have a lot of support to do my best in those two races."